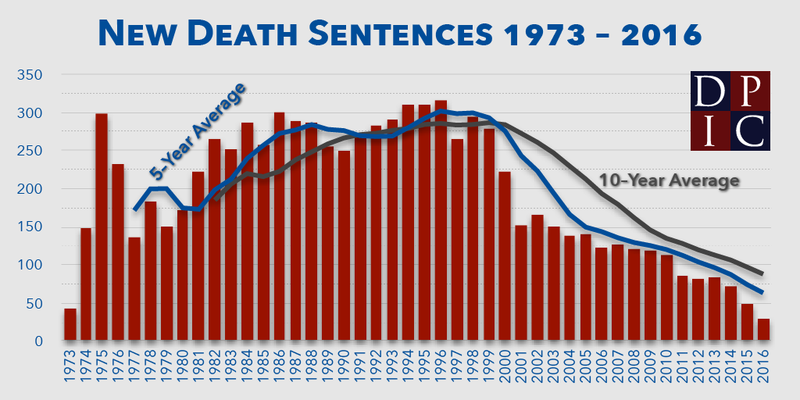 Death sentences, executions and public support for the death penalty at historic lows. Courts bar unconstitutional practices in four states. This entry was posted in United States on December 25, 2016 by admin. This entry was posted in United States on December 18, 2016 by admin.